Can you teach a child how to shop? This is a hard question to answer because ten years ago, I don't think we knew we would be shopping this way. Don't we all have free shipping vs. pay shipping calculators in our heads now? Ten years ago, if you told me that I would be buying everything online, I would have told you "Never- especially me. I'm very old-fashioned." But my kids really don't know about on-foot shopping so much. They think shopping happens on a laptop. Money is never seen. No credit card is swiped and for sure, there is no symbolic jar stuffed with bills and coins for that rainy day. 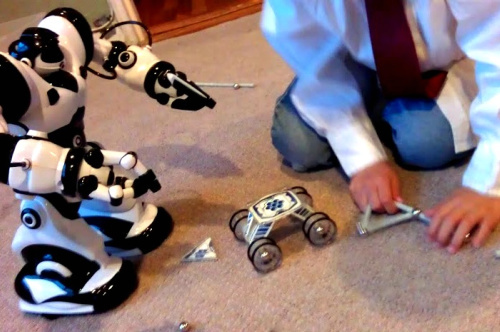 Given how everything is done electronically, it's hard to imagine how much they can learn but I believe we can still teach them how to shop and there is no better way than to use the material in which they are experts: toys. This year, when my son came into what I call "Drunken Uncle Money" (money given by drunken uncle at a family party for no other reason than your kid is cute), he wanted to spend it right away but I just kept saying no to all of his suggestions. Really, twenty-four Beyblades aren't enough? 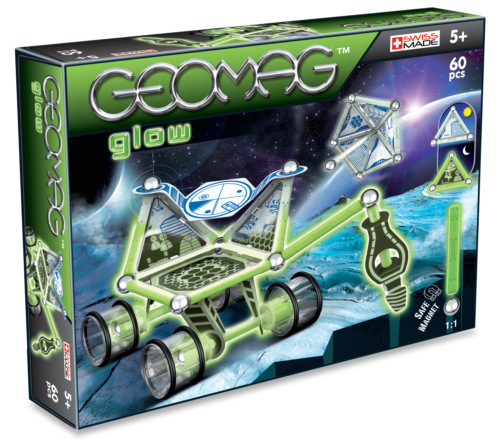 But when Geomag's Glow Moon Explorer came across our sights, I finally let Number 1 Son spend his money. It sounds really crazy and maybe a bit unethical since it was a product submission from Geomag, but I honestly let him "buy it from me" instead of buying it from a store. Thus, in our family, the toy is no longer "company property." It is his but I still get to review it since he is my son and he better let me. The Explorer has wheels! 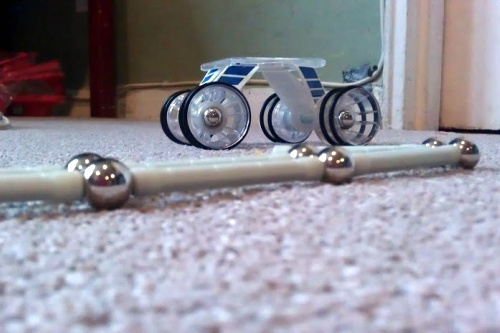 Any building toy with wheels is a stand-alone toy to me. You do not HAVE to buy more open-ended sets if you don't want to or can't afford it. That makes it a burden-free birthday/holiday gift too. Most people tend to buy the sets and then buy the wheels and other attachments but going this route is almost safer. If the child isn't crazy about it, he can still just have a car and there is nothing wrong with that. 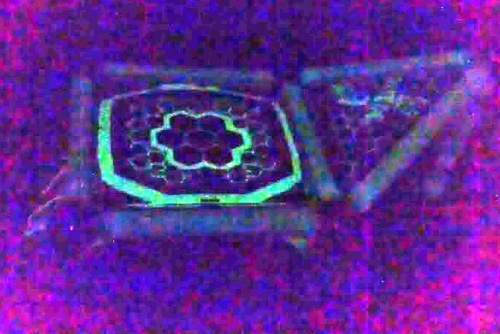 My kids don't use the glow in the dark function that much. They just love to play with them. These two pictures are products of me fiddling around with my computer but I wanted you to see that it can glow. 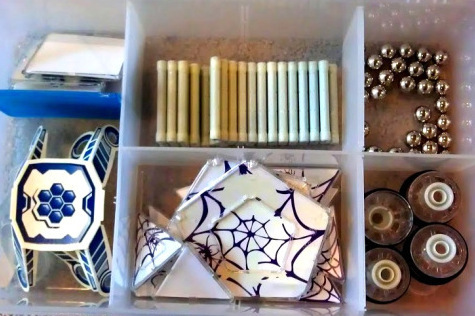 However, if he does enjoy it, you have the option of encouraging him to build a collection of the constructive magnetic rods and panels. If it is too pricey for him then he can earn it. (Hint to Grandpa and Grandma to ADD TO IT!) Meanwhile, he will not get new toys (because he's saving up) and he will have to rely on his imagination to help him have fun with the toys that he has. You can show him what sets are available, tell him what the MSRP is and then he can check daily or weekly to see if the price went down. Memorizing prices of needed items is a valuable skill. We generally have an idea of how much our favorite dishwashing liquid costs, how much copy paper costs, how much is a winter jacket... etc... There is no reason why they shouldn't learn how much their favorite toy costs. Love the fine motor work here. My five year old had to focus! 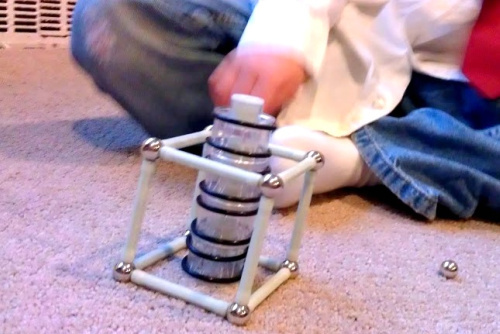 It is especially ideal to teach the concept of value with Geomag because one piece doesn't exactly equate to one piece in another magnetic toy and so kids will have to visualize ahead of time just how much they are really buying. So for example: A Magnatile or Magformer triangle is just one piece that has three sides but one Geomag rod can only make one side and so essentially you need three connecting balls and three rods to make a single triangle. 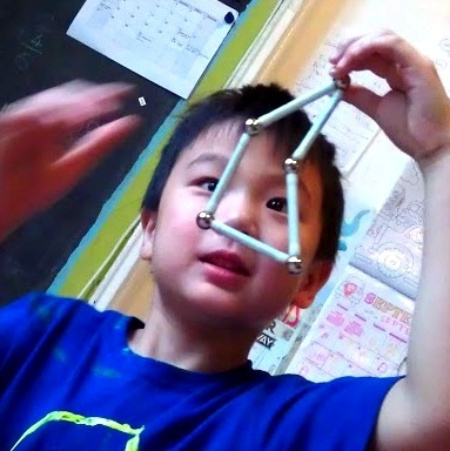 However to make two adjacent triangles, you just need one more ball and two more rods. Make your child do the math ahead and increase satisfaction. 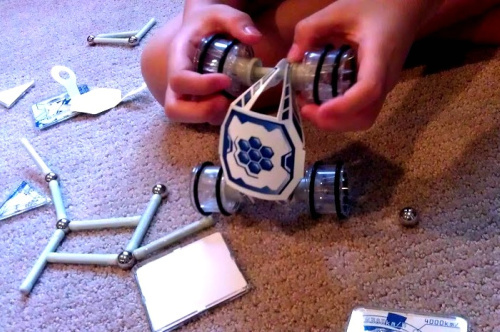 Thus while it is hard to make one-to-one comparisons of magnetic block toys, you can start encouraging your kids to be more thoughtful and appreciate the finer differences in all their toys. 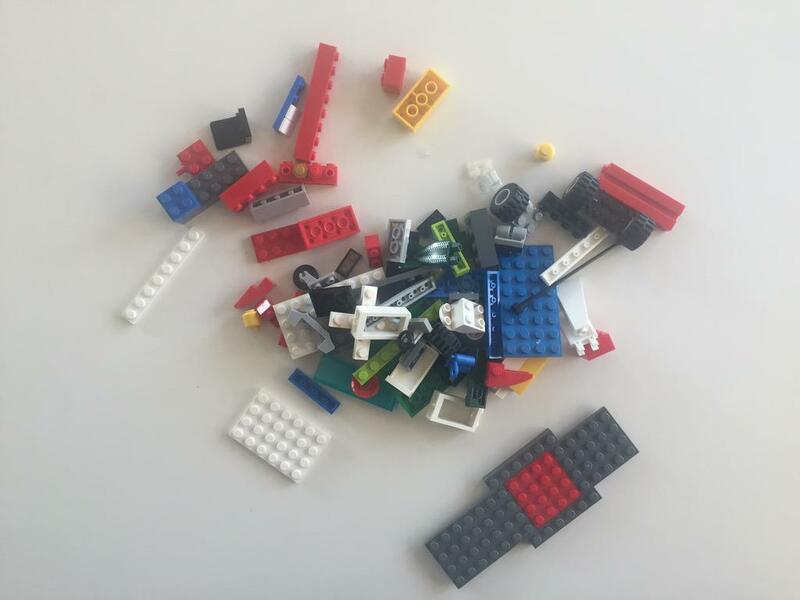 When doing price-by-the-piece comparison, they may never come up with a straight answer but it is a great way of learning that the world is not so black and white and personal preferences are hard to quantify. Vehicles can be part of any pretend play scene. So Did We Buy More Geomags? Of course we did! Actually he used his Drunken Uncle Money to buy more sets. (About $70 total- the uncle was very drunk) But I have to say that buying more rods after you get a vehicle results in a different feeling than when you buy more pieces after getting a small sample set. 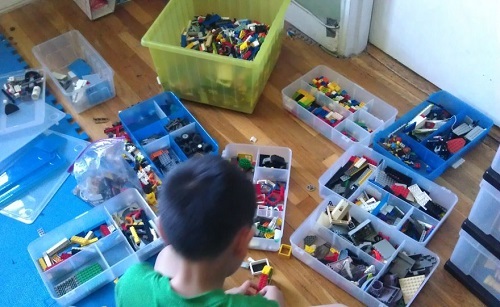 You feel like it is more of a choice rather than buying more because the set you have does not do enough for your child. By the way, as a toy in itself, it is fantastic! You probably got that by now from the photos! I love the way the rods feel. They are heavy. They pick up more than one ball at a time and that is super fun and relaxing. The panels are very light in weight but they do snap on very well after you make a structure to fit them. The unique feature about this vehicle are the flexible structures that seems like a thin sheet of bendable plastic. It holds itself up pretty well and is rather strong for something so thin. They actually glow brighter than the rods themselves! I actually encouraged my sons to seek the glow rods not because they glowed but rather because they are uniform in color. The panels are all clear unless you snap on the plastic sheets inside. I have learned from my favorite teaching experts that it is so much easier to see the structure of the toy when the bricks or blocks are all the same color. Doesn't that make sense? Imagine a brick building in multiple color bricks. Wouldn't that make you dizzy? Our rods never make us dizzy. You can clearly see the structure. Who says you have to build a car? These are four wheels on top of each other. All in all, I like the Geomag Glow Moon Explorer very much. To be truthful, once kids get any Drunken Uncle Money, I pocket the cash immediately. Come on, you do too, right? Thus when my kids finally get to "spend" this money, I can't help but feel like it is my own money they are spending. However, when you are teaching your kid make quality toy purchasing decisions, lightening your wallet this way is a lot less painful and hopefully, a lot more prideful. 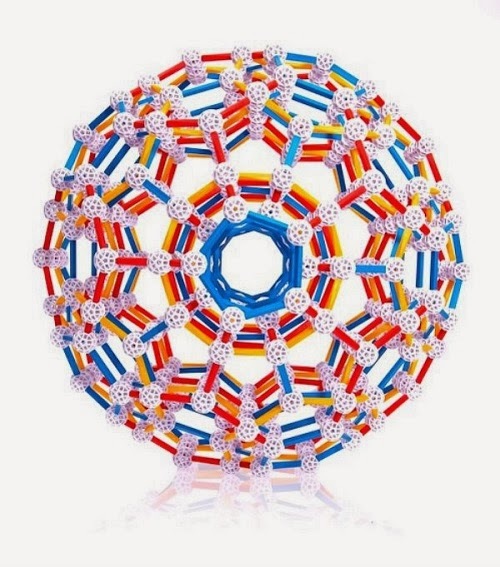 I hope we will be reviewing more Geomag toys because I find them surprising SOCIAL not to mention MATHEMATICAL! 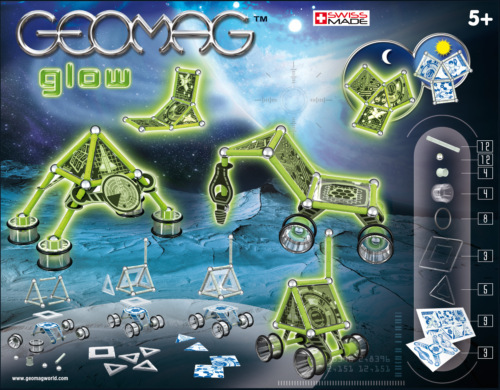 Now you can win your own Glow Moon Explorer! A BIG CHEER FOR REEVES INTERNATIONAL! No toy company should be doing anything but concentrating on the holidays, instead, the good folks at Reeves are in New Jersey and still dealing with the storm's aftermath. Even my son's teacher who also lives in New Jersey and still living in the dark showed up for NYC's kids' first day back at school. I am energized by all these hard-working people! Thank goodness, Reeves' fabulous website is up and they are still shipping their toys out! Phew. Visit the site and you'll know why you must poke around. The red toolbox has a lot of wonderful projects! I would enjoy working on the Treasure Chest with my sons. I like the Panels in any color. I think they allow for the most creativity. I think the tools look really cool. 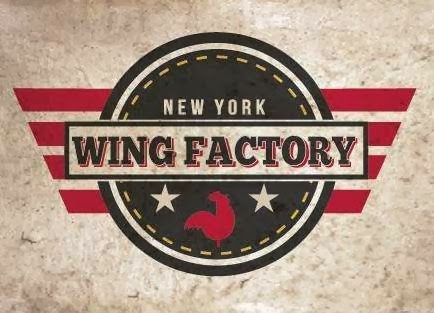 What is the quality like? are they safer? 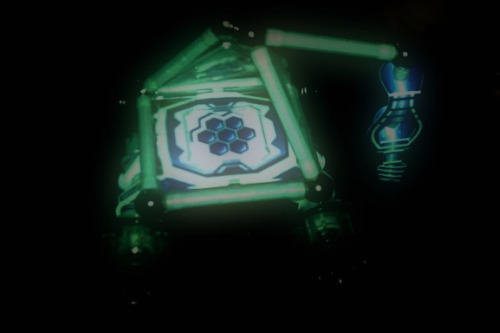 I also like the Geomag- the glow in the dark set is my favorite. I like the Go Cart and the Pool Table in the Red Toolbox too. wow. new to me. i love everything, and i'm especially interested in the junior category. i love the wooden truck catapult and the wooden racing car. Panels 76 pcs - "Glow in the Dark".. they look like a lot of fun. I've never heard of them but I like what they have. I wish I could find the big tool bench pictured. I didn't see it in any of the links next to it. 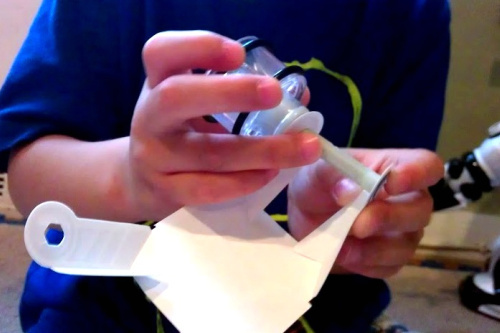 My boys would love the Magic Spin since they turn every toy they have into a Bey Blade. The Red Toolbox looks interesting. They kind of remind me of the monthly activities at Home Depot. We have built several items there including a little toolbox. At the one we go to if we don't have the kids with us they let us take the kits home (for free) so we do them at home.The Reeves projects are more toys than useful items which the kids might enjoy more. I had never heard of them, but the candy maze looks fun! Also, I so love that your kids are recipients of Drunken Uncle Money. Hilarious. Red Toolbox- Mini Golf Windmill is cool! Geomag 142 pc. Pink is neat, would definitely appeal to my little girl.